1.1.2 Benefits Of Installing A Custom Rom on Android Smartphone ? 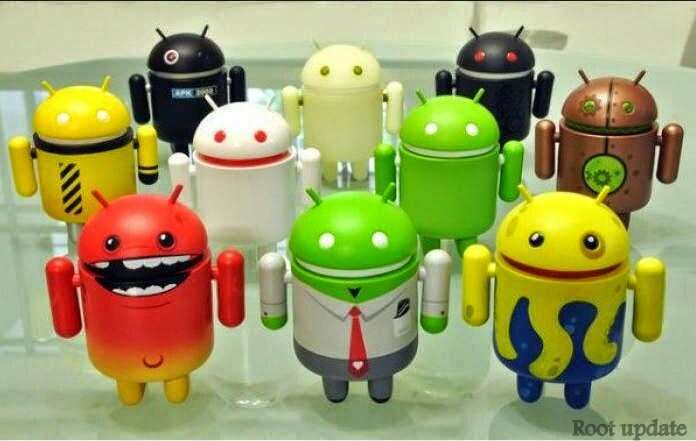 Planning To Install a Custom Rom on Android Smartphone And Having Doubt if it is Safe or Not To Install A Custom Rom on Android Device Then You are At Right Place As today our Post is on Custom Rom , SO We Will Discuss About precautions To Take Before Installing A Custom Rom On Your Android Device . A Android Smartphone without Custom Rom Is just like A piece of brick , I Am Saying This Because Usually The Stock rom provided With The Company Is Boring And The Features provided With The Stock Rom Are limited , But in A Custom rom You get Extra ordinary features like increasing Your Ram , Increasing internal Storage Changing Theme And Many More features Which lack in Stock Roms , So Thats why Custom Rom is a Kind Of necessary thing For Android Smartphone . 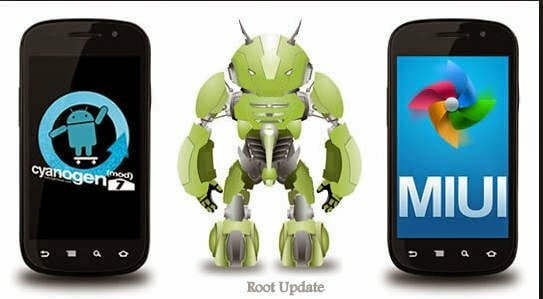 You obviously Are Here because you Are Planning To install a Custom rom on Your Android Device but Dont Have A Experience In flashing roms And you Are little bit Scared of the fear of bricking The Device , So just to Clear your Doubts and overcome Your Fear We Will try our best To Explain you Everything related to Custom Roms . The Answer is yes !!!! Yes it is Safe to install a Custom Rom on Your Android Device . Okay Before Going To Our Main Article Installing Custom Rom on Phone Good or Bad lets Discuss About What Is A Custom Rom . What Is A Custom Rom And Who Make Custom rom ? it is The software That Is Manually made by Some Developers . Okay Now lets head Over to our Article . I Think The Difference Between Stock And Custom Rom is Cleared to you , Now just For More Info lets Go In Detail . A Custom rom Is made by third Party Developers , There Are no Specific names Or people Who Make Custom roms infact even You Can Also make Custom roms , But For That it is necessary To Have Some Knowledge About Android . Stock Roms Are Just build For Daily Use , Like to use Calendar , calculator etc And For just A little bit multitasking , For instance if you wish To Play Subway Surfers Along with Hike , Whatsapp And Facebook messenger running in background You Will Definitely face a lot of Lags Because Stock roms Are not made For heavy multitasking . in Simple Words A Android Phone With Stock rom is Like A Car With Learning Driver . But What About Custom Roms ??? Custom Roms Are Build For Heavy Use Like You Can Run Upto 6 Or 7 social Messaging apps together With Having Approx 1 Gb Ram fre In A 2 Gb Smartphone . un needed Apps Like Google maps , Google music And other apps Consuming almost Of 3/4 ram of Your android smartphone and you Are Only left Up With 1/4 th of ram and facing lag and Hang issues . 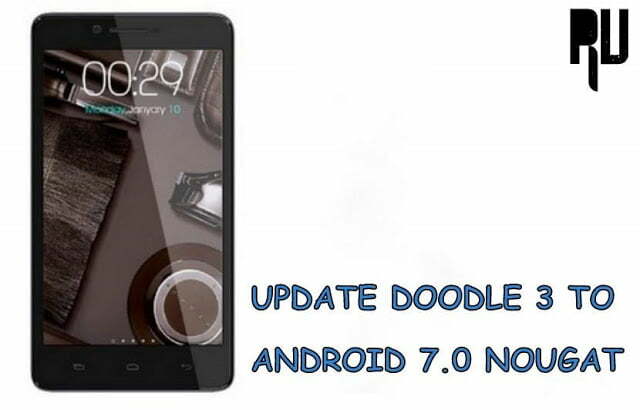 Benefits Of Installing A Custom Rom on Android Smartphone ? Yes Power to You … After installing A Custom rom on Android you Are The Admin Of your Device Which Mens No Objections No Restrictions And No nothing , You Are Free To Do Anything With Your Android Device And There is no one on The Earth present To Stop you doig Anything with Your Device . Turning A kid into Men means , After installing A Custom rom you Will Be Able to increase ram of Your Android Phone ,There are plenty of Software Which allows You to increase ram of Your Android Smartphone . All they need is Swap Capable recovery and memory Which Stock Rom Doesn’t Have So Custom Rom is Necessary Here , You Can increase internal Storage of Your Android phone By using some Software’s , you can overclock your device . so By Doing The Above things obviously your Android’s power Will be Transformed to A next level . And In Custom Rom you can Change Every Thing of Your Android Smartphone From Head To Toe , You Can Change the looks of icons , you can Change the lock screen you Can Change Network icon Atlast You Can Change And Design Anything You Want in Your Android Device . Yes As i told earlier You Can Increase performance of Your Android device By Increasing Ram And other Tweaks . 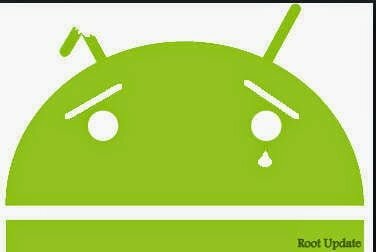 Sometimes Due to bad Connection Or Corrupted Memory Platform the Custom Rom is Downloaded In uncompleted packages Which Means To Us it looks Like A normal File But in reality it is Corrupted , And Flashing A Corrupted File May Result In Failure or bricking Of your Device , So Please take Care of This Issue . usually The Flashing Of A Custom Rom Takes maximum 5 minutes , but This Time Can vary From Device to Device And Can Take Upto Half Hour , And if the phone shuts Down During The Flashing Procedure Then it May Also Result In Bricking Down Of Your Device So Just Remember To Full Charge Your battery Every time youy plan To Flash A Custom Rom . This is The Biggest problem And Biggest Risk Faced By people After Installing A Custom Rom on Android Device . never Ever try To Experiment With The System Folder Of Your Android device , Because one Wrong move Can Destroy Your Device , So Please Do Only those Thing Which You Know About .. 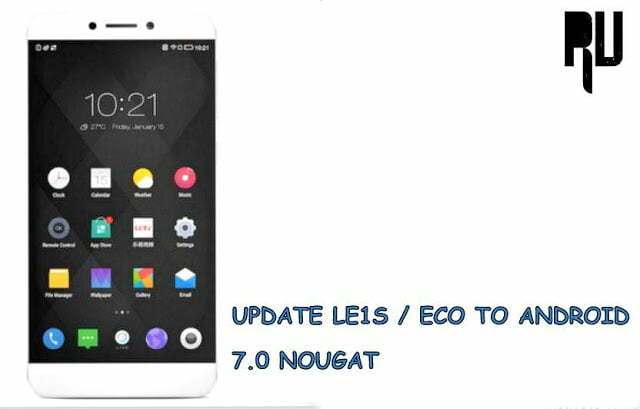 So This Was our guide on Is It Good to Install custom Rom On Android Device Hope This guide helped You in Clearing Doubt Regarding Custom roms Good Or Bad .